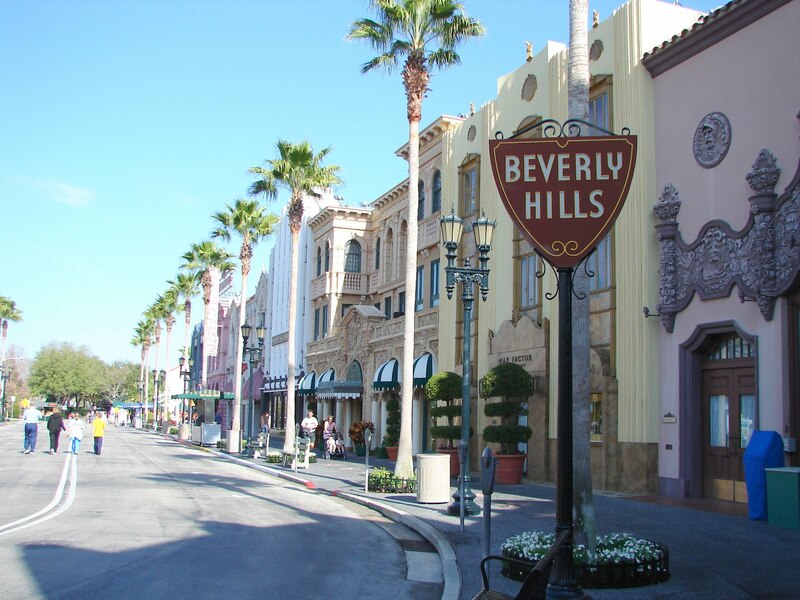 Welcome to PRIDE’s Beverly Hills reading, writing, and comprehension summer reading camp. Reading tutors for Dyslexia, Auditory and Visual Processing, Speech Deficits and other Learning Differences. At PRIDE Learning Center in Beverly Hills, we offer a fantastic summer reading camp to give students a giant boost in their weakest areas. 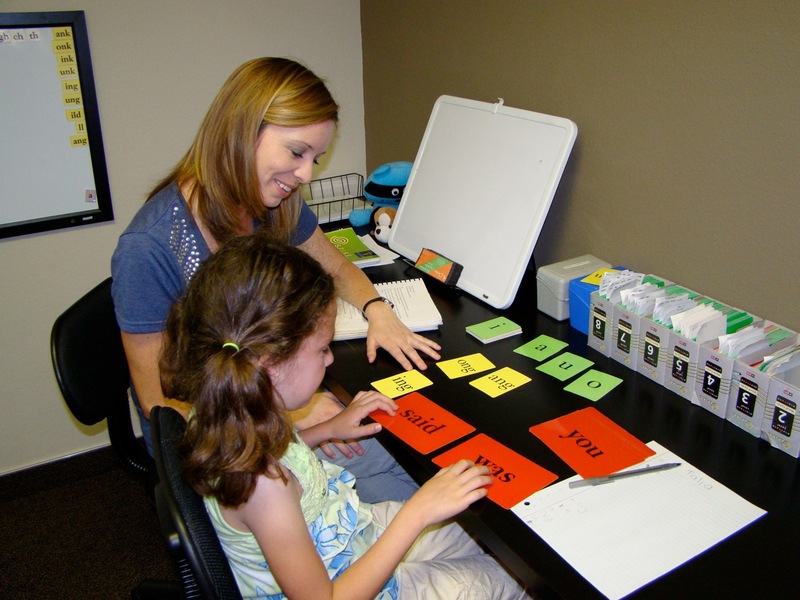 This intensive one-on-one reading, writing and comprehension program utilizes our multisensory, phonemic, Orton-Gillingham approach that we at PRIDE Learning Center are experts at. This program helps kids in a way that a regular summer school program would not. Students progress one entire reading level in 4 weeks! PRIDE Summer Camp 2019 – July 8th to August 2nd. Monday through Friday 9 a.m. to 12 p.m.
Reading Tutors serving Beverly Hills, Beverly Wood, Brentwood, West Los Angeles, Century City and West Hollywood.